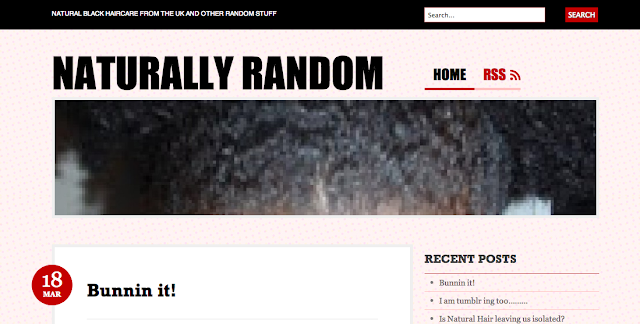 AfroDeity's Online Store will be opening tomorrow and will be stocking Jamaican Black Castor Oil. Authentic Jamaican Black Castor Oil (JBCO) will generally be made in the same way, years ago my auntie used to make some for my mum in her back garden in Jamaica. Making it the traditional way by manually grinding the beans and extracting the oil is generally the same across the board. 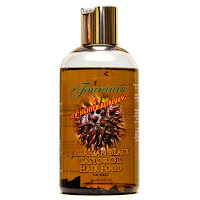 Fountain's JBCO is authentic and made in Jamaica. Whatever brand you buy make sure you use it correctly. Please see our Where to Buy page if you would like to know where to purchase Jamaican Black Castor Oil in the UK and our notes on Jamaican Black Castor Oil's correct use. If you decide you would like to purchase Fountain JBCO we are currently their exclusive distributor in the UK & EU and plan to always be in stock. Buy from trusted source and get a quality product. AfroDeity Ltd is opening its online store on Tuesday March 1st 2011. We currently have in stock Edgesticks, 4oz(118ml) Regular Jamaican Black Castor Oil and 8oz(236ml) Extra Dark Jamaican Black Castor Oil. Our Edgesticks currently have a limited time offer of free delivery so order now at a bargain! In a weeks time we will also have 8oz Lavender JBCO, 8oz Ylang Ylang JBCO. 8oz Rosemary JBCO and 8oz Regular JBCO. Email us to be notified when the stocks arrive! Please bear with us as we work through the kinks on opening day and as we get the store running. Please let us know if there is anything we can do to make you shopping experience more pleasant. We realise demand is high and have already re-ordered in anticipation so that we will always be in stock. HAPPY SHOPPING!! and we hope to hear from you soon. See you Tuesday. I thought I would just update you on how I am doing with this. Unfortunately I have slowly fallen out of love with the range, I did go all out and buy all the products which are quite nice to use but that sweet smell does become quite overwhelming after a while and I found that I haven't actually touched any of these products for a couple of months now! I can't say I didn't enjoy using them, they were great for hydrating my hair, but I hate when I am 'aware' of my hair, so smell does play an important part in me dumping these. It is not a bad smell, quite the opposite, it is just that it is quite strong. If you have had a good experience with these let us know, but for me I have some half used tubs that I have filed away under 'dumped'. Help! I lost my Tangle Teezer! Agh! I had a work related thing today and as usual left my makeup and hair to the last minute. Suit on, bra tucked, no VPL, makeup in place and no threads hanging, ready for business. So all I have to do now is comb my hair and rush down to the car right....wrong! After applying leave in and sealing oils I wanted to style my hair back in a pony tail. This usually involves brushing it back with my tangle teezer. However I went away for the weekend and I couldn't see it in my suitcase... Argh! What am I suppose to do now? I found an old pin point brush and started to use that and I could feel my hair being torn out. I just couldn't carry on with it, I didn't realise how dependent I had gotten on the damn thing, and when you are 10 weeks post relaxer and stretching, a comb just isn't enough and takes too long. OK, OK let's search the entire house again... sigh I am going to be late! Luckily I found it in one of the kid's bags... YAY! Brushed my hair in a flash without breaking all my hair off and off to meeting in time ... PHEW! 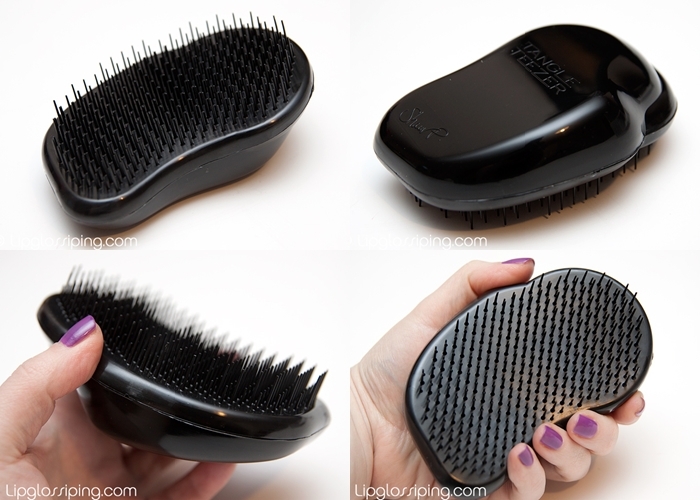 I use my tangle teezer daily and have found it to be a life saver for my ends especially when stretching. I didn't realise I used it so much and one year on, I am very happy with this purchase. I don't use it to actually comb my hair through but smoothing and brushing my hair back it is perfect. Obviously you do get some hairs in the brush but nowhere near as much as with my bristle boar or pin bristle brushes. So after a year I have to give the Tangle Teezer the thumbs up!! 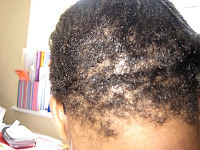 I am 10 weeks post relaxer and sometimes I have to remind myself why am doing this. 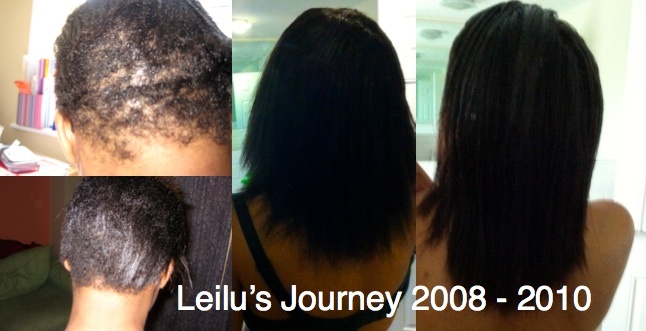 For those of you that haven't seen the beginning of my hair care journey thought I would post this. It really helps me to see these pictures and realise how far I have come. It also helps me remember how much confidence I have now and how much I love my hair... now, as it is! No wigs and no pieces, as that is my preference. However you do wear your hair, it is always a good idea to keep a record to inspire yourself to carry on. If you are out there and anyone is reading this, I know how you feel, I really do, because honestly I have been there and I have tried ever hair care thing there is going to make my hair work for me. Any fad, any product and every style going (braids, plaits, canerows, weave, wigs) and I have spent so much on my hair to see no results until the day I took the pictures above at my lowest point and realise I had to do something. If you are just starting your hair care journey or have been on this journey for a while now and want to share it with others, email me at info@afrodeity.co.uk, we would love to hear from you! When I started my hair journey in June 2008 with the post 'A Little Bit of Vanity' there were only a few British hair care blogs. I am so glad that there are so many of us in the UK are now on their hair care journey and that some have embraced the natural look. Here are some of the blogs I have stumbled into and a big shout out to all the UK ladies who are reading this! If your hair is curly and you want to wear it in its naturally curly form, or you are thinking about it and want to know how to take care of it, then The Natural Lounge is for you. 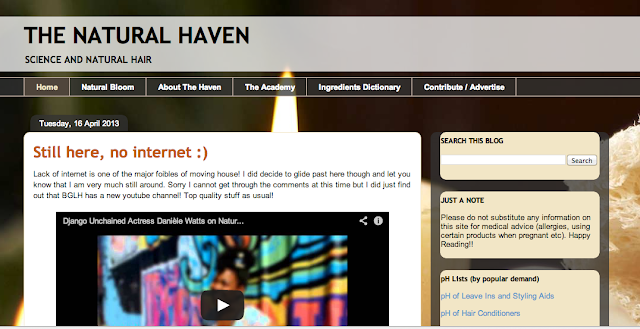 Its also a resource for information on natural health, skincare and lifestyle products. 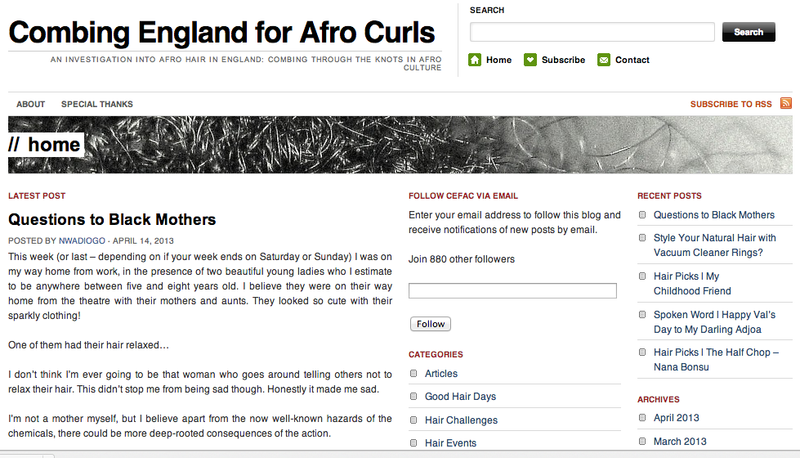 An Investigation into Afro Hair in England: Combing through the knots in Afro Culture. Viewing the changes that are taking place due to trend towards emracing natural hair througha journalists eyes. 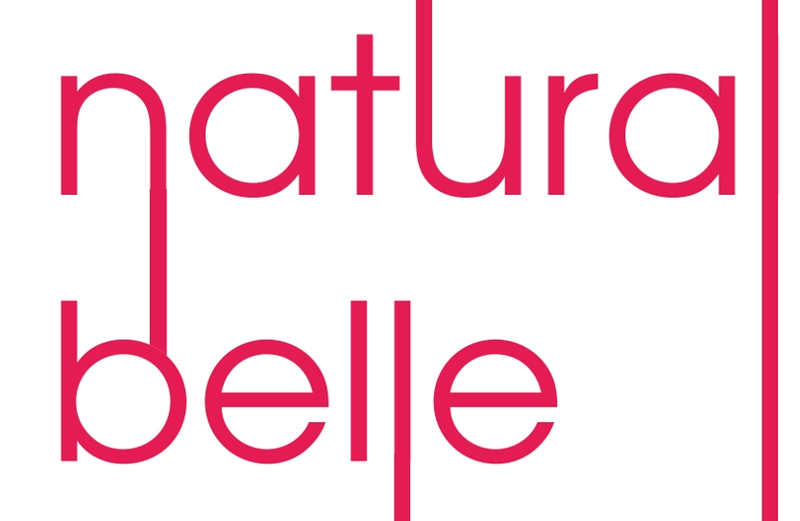 Natural hair and beauty blogger since 2008; Belle of Naturalbelle is a British mother of 1, who documents her hair journey and highlights natural beauty and style in the mainstream. 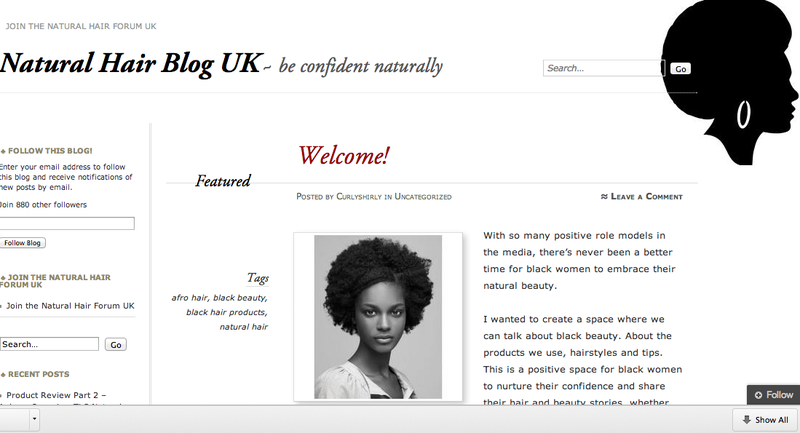 She describes her blog as "an online magazine inspired by natural hair and fashion with a bit of narcissism thrown in." 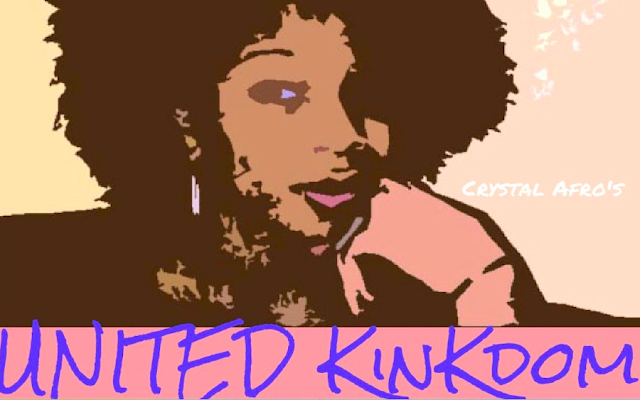 Encouraging others who are natural or thinking to go natural to embrace their natural hair, to make them confident in ‘rockin’ their hair and to remind them that those curls, koils and kinks are beautiful no matter what others may think. Also offers hair care tips, advice, product reviews and giveaways. If you have ever struggled with growing your hair, join Leilu (A scientist and working mum of two, self certified nerd and academic ) as she continues her journey to grow, healthy, strong afro textured hair. Whether you are relaxed or natural, from the UK, Europe or further. One of the few uk loc blogs out there. UK blogs about traditional locks are hard to come by. This blog takes you through Narjs journey with traditional dreadlocks/locs in the UK. 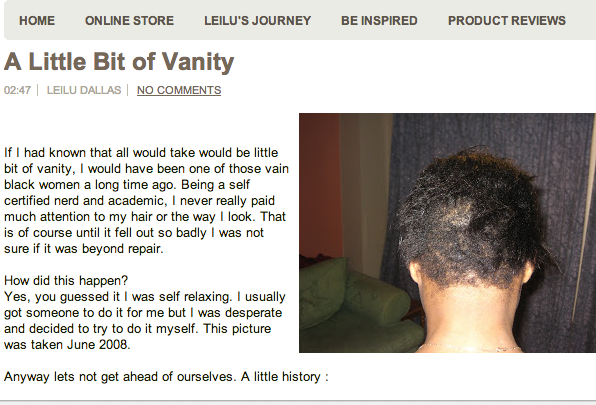 A blog which follows the hair care adventures of Tola and Mo-hair; two sisters on a quest for long healthy hair. 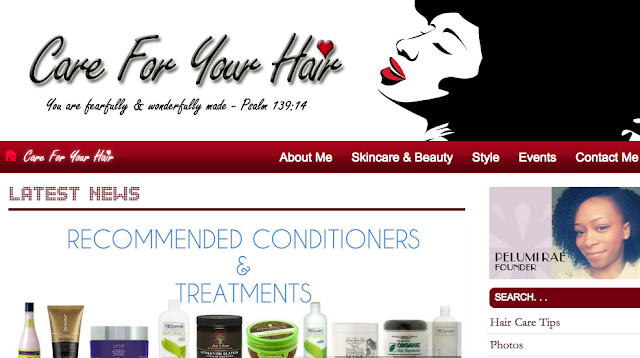 Love Your Tresses is a London based blog reaching out to those desperate to embrace and nurture healthier hair. Its mission is to encourage healthier hair growth through the simple act of loving your tresses, and logs the venturesome journey of a young female as she strives to achieve exactly that. Blogger JC is scientist in UK with a passion for hair! Based in the UK,her blog answers hair questions from a scientific view point. 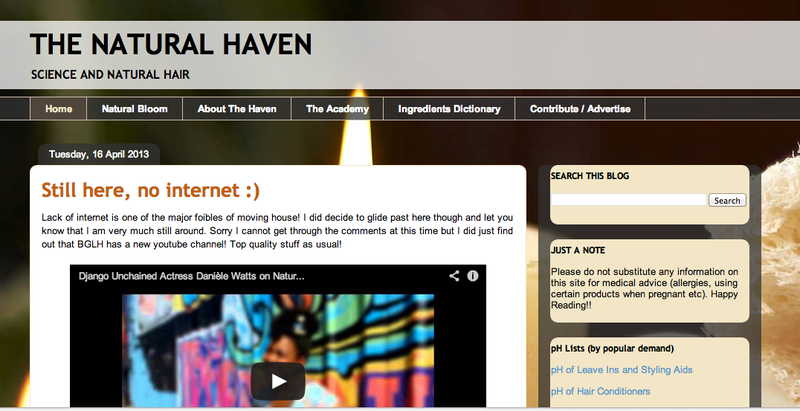 Email thenaturalhaven@gmail.com. Email or comment if you are a UK blog, we really would love to hear from you !! !